You drank your part… and we built a brewery. 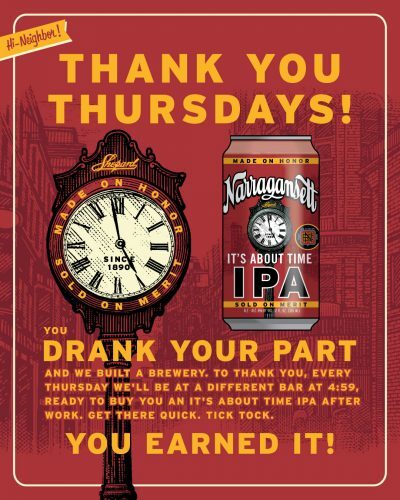 To thank you, every Thursday we’ll be at a different bar at 4:59PM, ready to buy you an It’s About Time IPA after work. Get there quick. Tick tock! 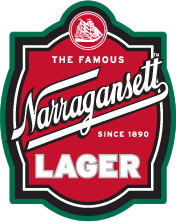 Tonight (6/8/17) we’ll be at the Lobster Bar in Newport, RI. 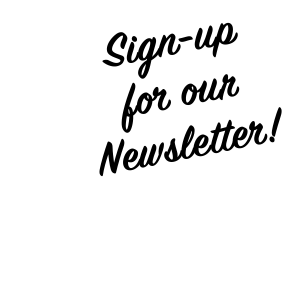 Follow us on Twitter to get in on the action, every Thursday, at a bar near you.